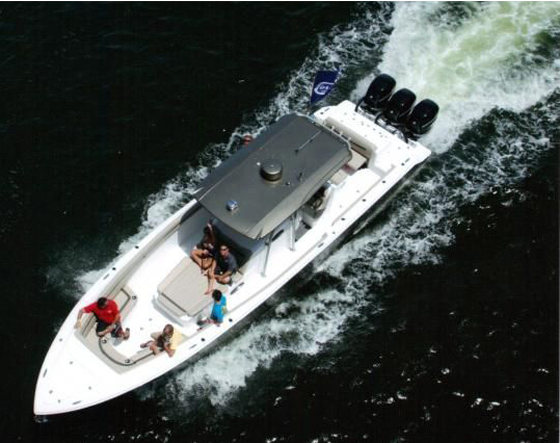 Hampton Yacht Group is the factory direct dealer for Hampton & Endurance Yachts. We are located in the heart of Ft. Lauderdale in the Yachting Capital of the World! 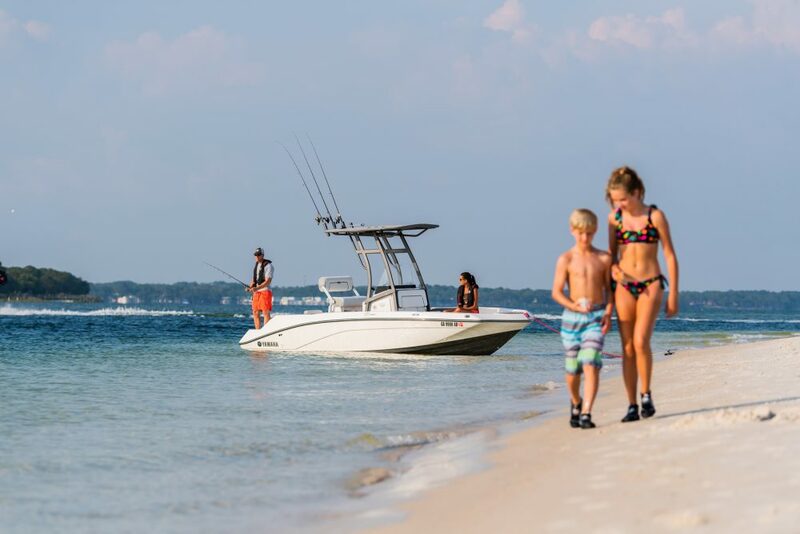 All new Endurance Yachts are commissioned and delivered with a full factory warranty and exclusive Caterpillar Concierge Service when purchased from an authorized dealer. (3) Staterooms, (6) Heads, Crew Quarters, Twin Caterpillar C-18 1150hp Engines and more make this outstanding LRC Skylounge second to none. 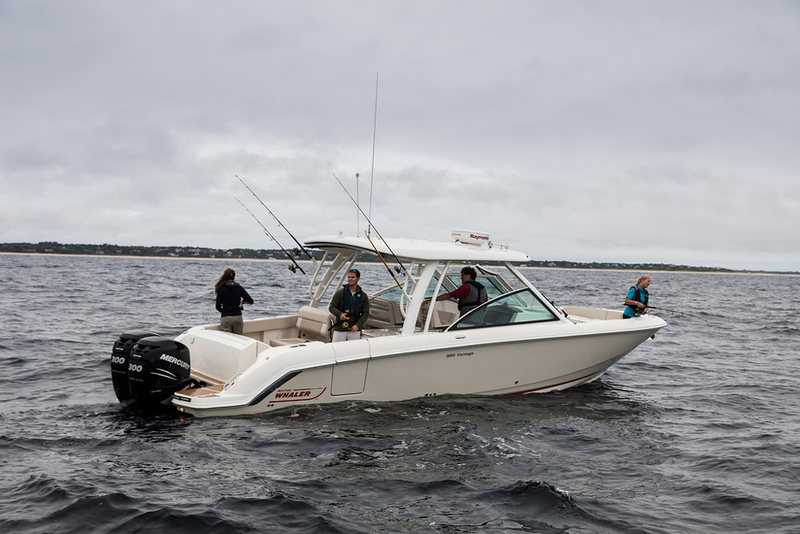 The 686 LRMY integrates industry leading features and a long list of standard equipment for your boating pleasure. The design of the Hampton Yachts Endurance series represents a new, unique combination of safety, comfort and efficiency in a serious cruising yacht. This is based on rigorous engineering as well as extensive experience. Few yachts in this size range embody both; though that may often be claimed or implied. The builder’s objectives for these craft included high efficiency across a range of speeds, combined with comfort and safety. Cruise speed was to be 10-12 knots, with an efficient top speed of 18-20 knots; and a very long range at 9-10 knots. Naval Architect and Licensed Professional Engineer Howard Apollonio was engaged to develop the overall design of these vessels. 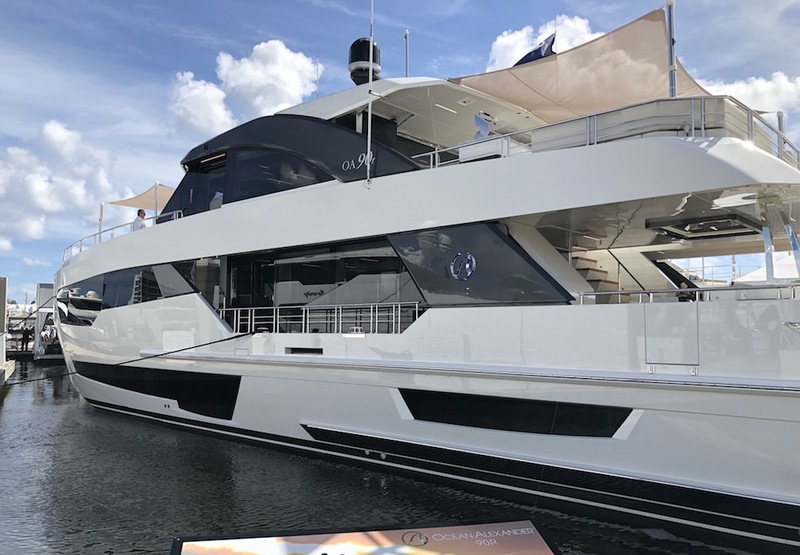 The Hampton Endurance Hybrid Hull combines this experience with recent design changes to these hulls where the lower chine actually disappears in the forward of the hull. That also eliminates wave slap at rest. 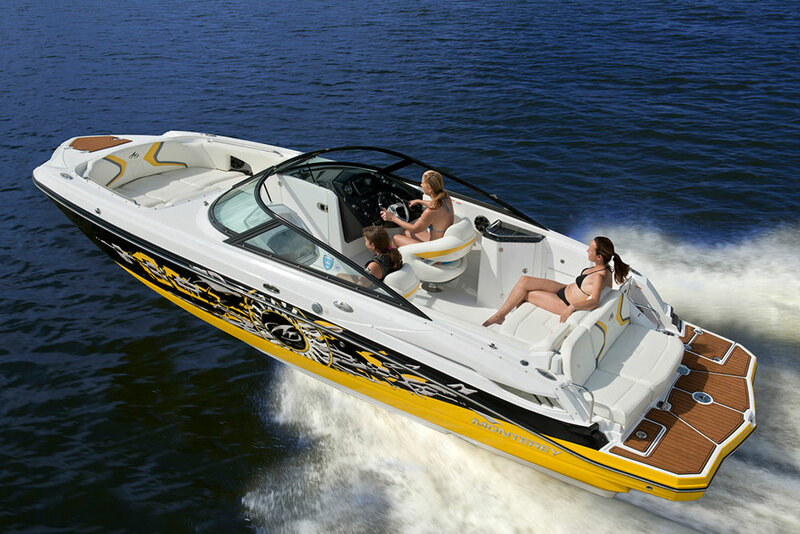 Onto and into this superior hull form is placed a spacious, comfortable interior. This benefited from Apollonio’s long, successful experience designing motoryachts large and small. Attractive, interesting public and private areas are tastefully and ergonomically arranged and proportioned. Each and every Endurance LRC is, and has been, incline stability tested to for confirming compliance to above mentioned standard. Hampton’s renowned quality of construction and finish completes this picture, and insures lasting value. Above content and information are subject to change without prior notice. Swim platform stainless steel guard rails. 2 1/2"dia. $60,000.00 allowance to cover the purchase cost of all furnishings, forward windshield electric blinds,soft-goods (bedding, towels, carpeting), dinnerware and installation costs. $50,000.00 allowance: Electronics - Garmin 7600 series-radar, chartplotter, touch screen monitors X 3, autopilot, Depth/Speed/ Temp, GPS, VHF radio X 2, AIS & Compass. Note:the customer can choose the brand of electronics, the total allowance is $50,000.00. Design and Specification is subject to change without prior notice.